Project 366 #283: 091016 Don't Start Me! Heading home. 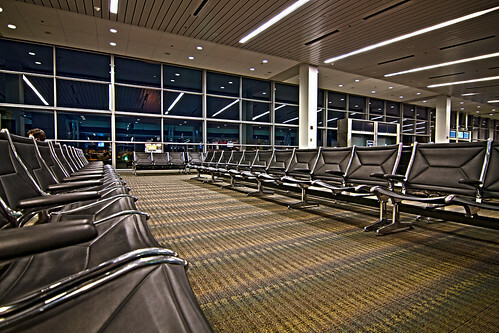 Got to the terminal a little early for my flight back to Los Angeles. It feels weird to take photos in an airport. I kept waiting for the TSA to tackle me.